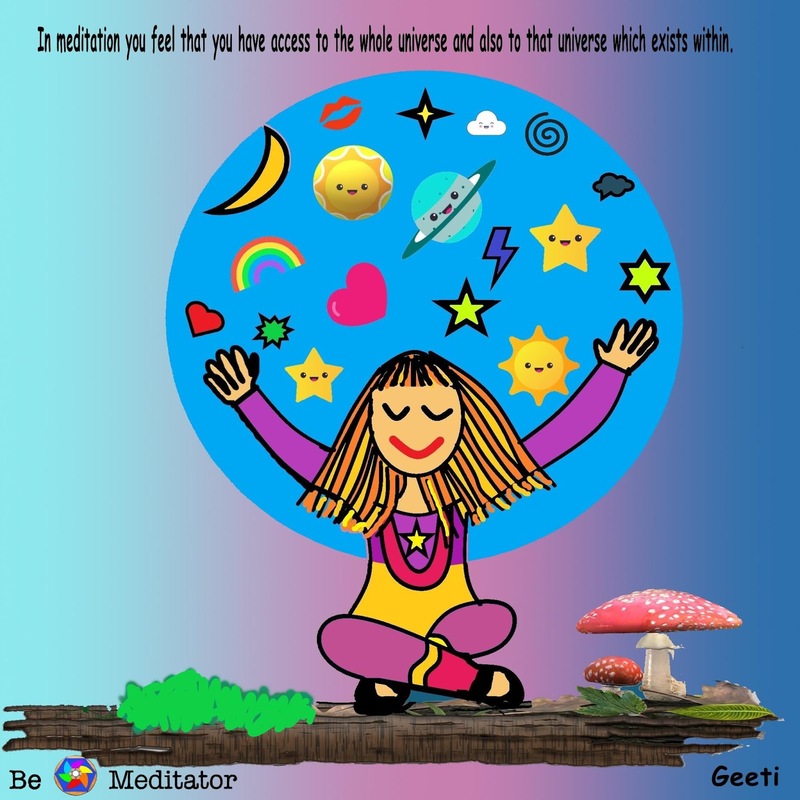 Are you so busy in your home, children, family, office, job, business and studies that you don't get time for Meditation? 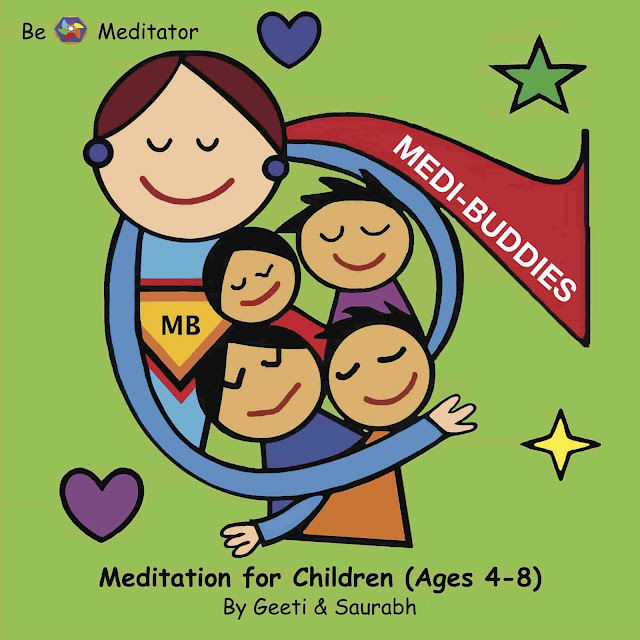 In the midst of all this, some of us squeeze time for meditation. Set alarm (10,20,30) minutes. Meditate in a corner of the house. The moment alarm goes, we rush to our next job, and then we think, why am I not getting results. 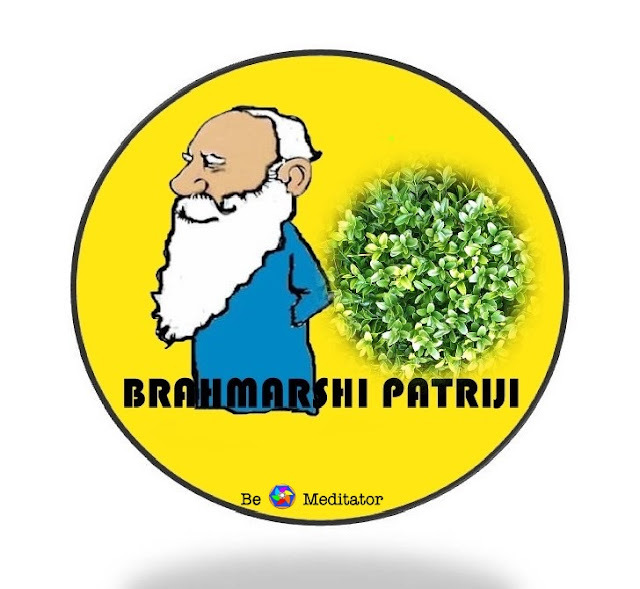 Maybe one can try mass meditation. 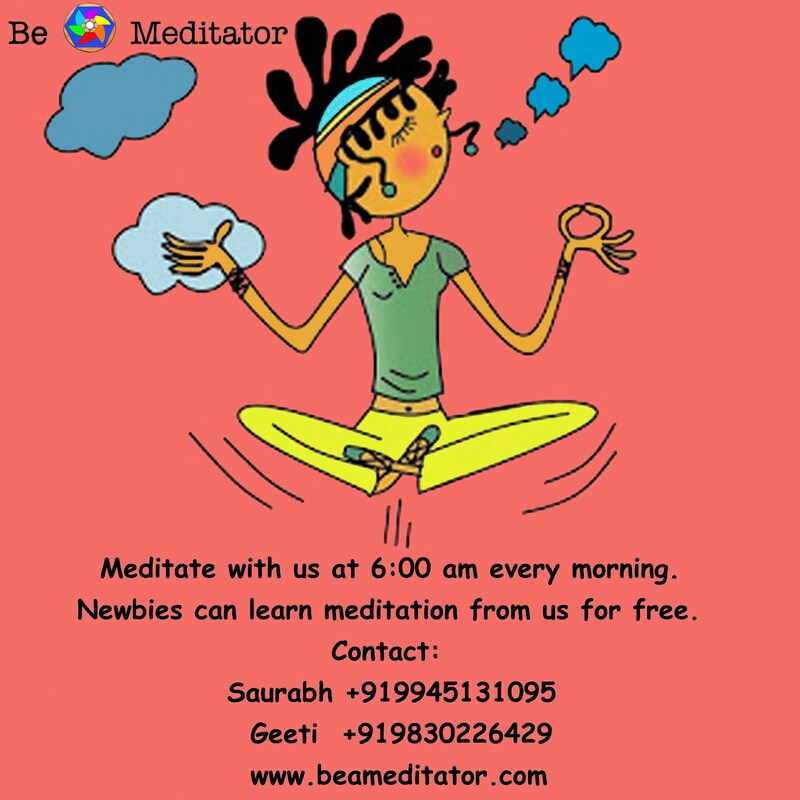 Doing meditation alone and meditating in a group makes a lot of difference. Its like performance by one stick and a full broom. 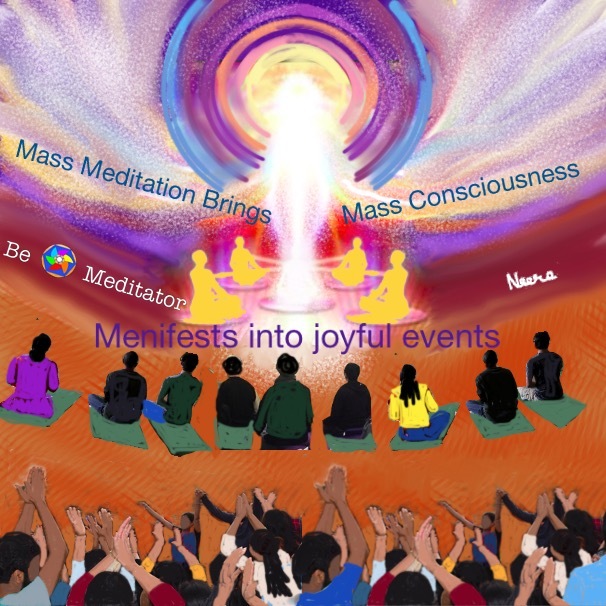 Mass meditation brings mass consciousness. Everyone agrees with the activities that follow. Everyone enjoys. You wouldn't feel that you have wasted time. As after these joyful activities, one would rise with enhanced energy and perform better.